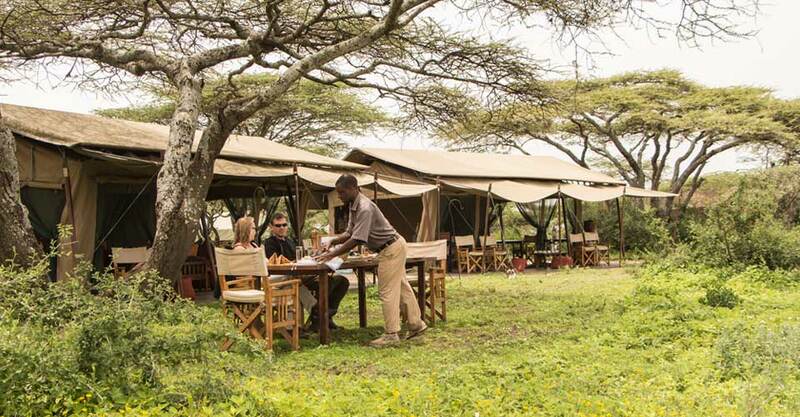 Arrive in Arusha and transfer to our lodge in the rolling foothills of Mount Meru. Photograph flowers in the beautifully landscaped gardens that offer a relaxing respite after our long travels, or relax by the pool or on your private veranda. This evening, we gather for a welcome dinner and orientation from our Expedition Leader, who offers a preview of the incredible photography opportunities ahead. 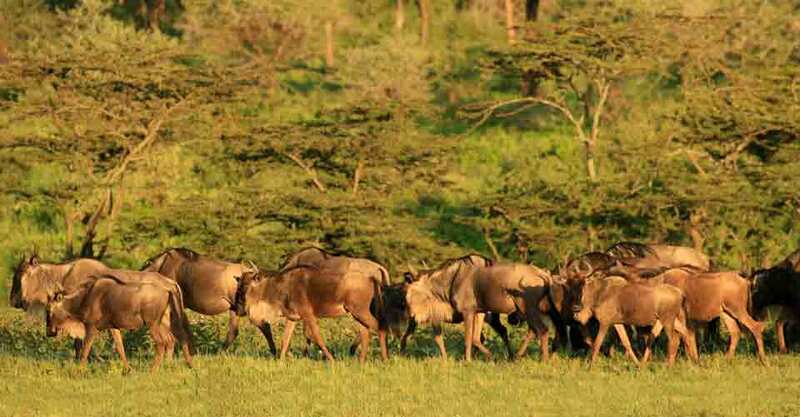 The legendary Serengeti derives its name from a Maasai word meaning “endless plains.” We fly to Serengeti National Park, where vistas of golden savannas stretching to the horizon beneath a bowl of deep blue sky provide an iconic image of Africa. Meeting our safari vehicles and drivers, we set out on our first wildlife drive. Everyone has a full row in our vehicles to take total advantage of the photography possibilities. Our destination is Ehlane Plains, a remote sector of the Serengeti that has previously been off-limits to visitors for two decades. 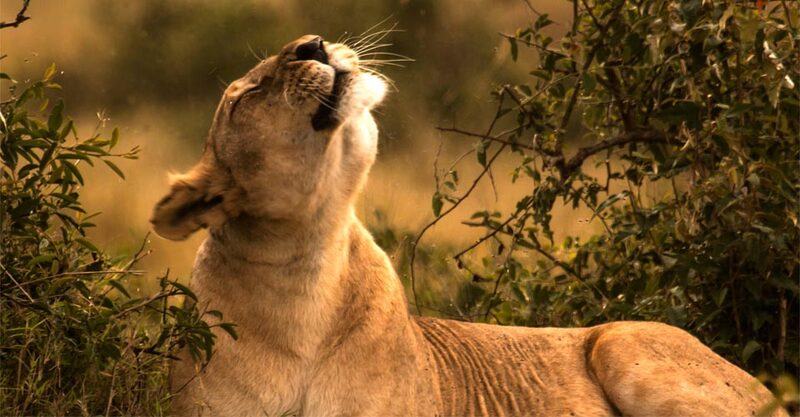 Surveying open grasslands and kopjes, the camp offers fabulous wildlife photography in diverse habitats, with top subjects being the abundant feline predators that live and hunt in this area. In fact, ehlane means "wilderness" in Zulu. Ehlane Plains provides exceptional seclusion: guests are virtually alone on the vast landscape. Our isolated location ensures that we experience our natural setting, rather than tourist crowds. 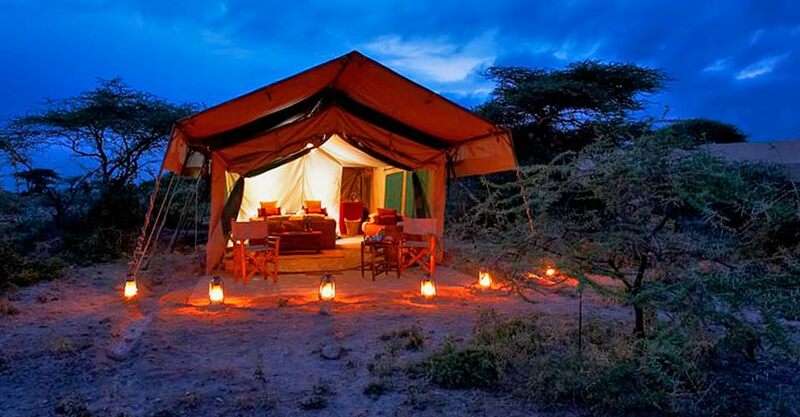 Evoking the classic safari atmosphere of an earlier age, our camp has just eight spacious canvas tents that offer surprising comfort in this remote setting. 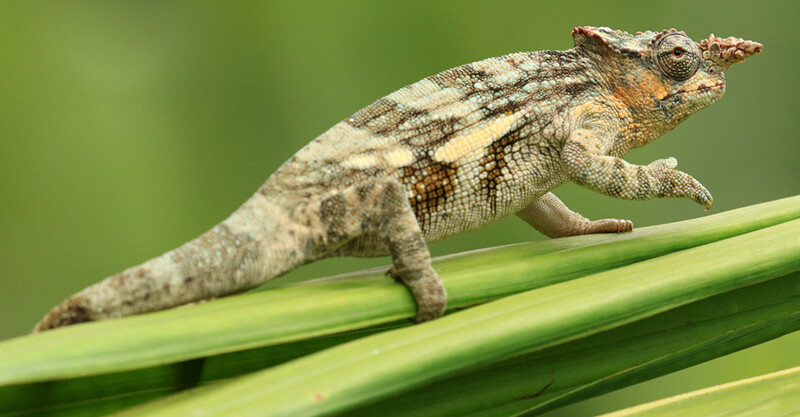 Under the shade of giant acacia trees, we get 360-degree views of wildlife traversing savanna and the river, with its perennial vegetation and dense green reed beds that attract birds and smaller animal species. 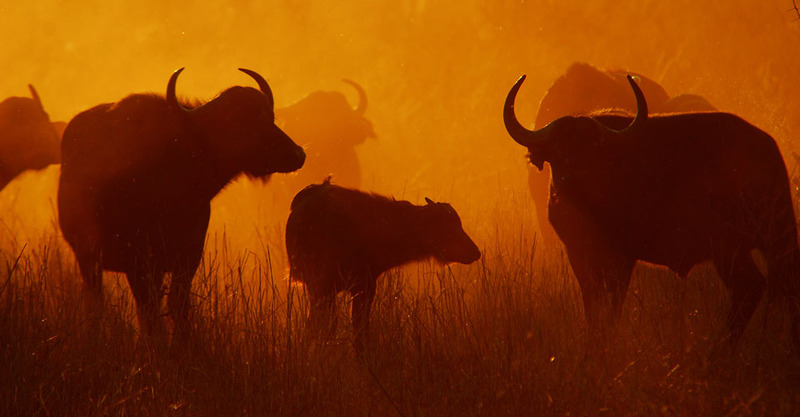 Capture a broad spectrum of photos on wildlife drives or on a walking safari with one of the resident specialist guides. With cameras at the ready, we depart for the southern Serengeti via a wildlife drive en route. The days of heavy canvas hunting camps set for the likes of Roosevelt and Hemingway were nearly over until photographic safaris gained popularity. Nat Hab's Migration Base Camp–Serengeti exudes the ambience of old, with silver-service dinners presented on white linen by candlelight. While home to a profusion of wildlife year-round, there is nothing like the Serengeti during the phenomenon of the Great Migration. We spend three full days amid the sea of mammals, following them in open 4x4 vehicles that offer superb photography access. The vast herds of wildebeest trek annually from Kenya’s Maasai Mara to the southern Serengeti in search of new grass during the short rains, then back again. The wildebeest migrate with thousands of zebra, whose superior vision and hearing serve as an early warning system for predators. We are in the region just as the three-week birthing season is typically beginning, when the herds are mostly stationary. We'll hope to get photos of infants (though timing on the calf drop is weather-dependent) as well as prey interactions. Predators seek out the most vulnerable members of the herds, and we may behold a lion taking down a sick wildebeest or a cheetah overtaking a newborn. 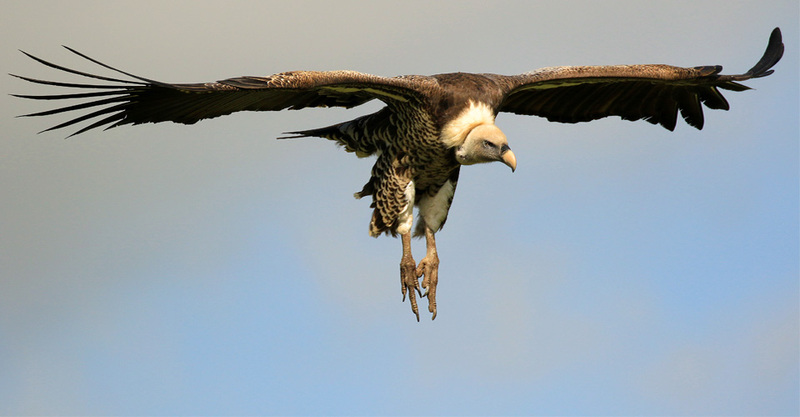 Leopard, hyena and jackal also prey on the migrating herds while vultures hang in the air, waiting to feast on carrion. While the spectacle is at times grim, the primal drama is a wonder to behold. Today our photo safari concludes, and we depart with a phenomenal slate of memories captured in the images we have collected during the past week. After breakfast in camp, fly to Arusha where a day room awaits, before a transfer this evening to Kilimanjaro Airport for overnight international departures. Guests continuing on our Ngorongoro Crater extension will say farewell to their fellow travelers in the Serengeti, where they will remain in pursuit of more remarkable wildlife photography adventures.